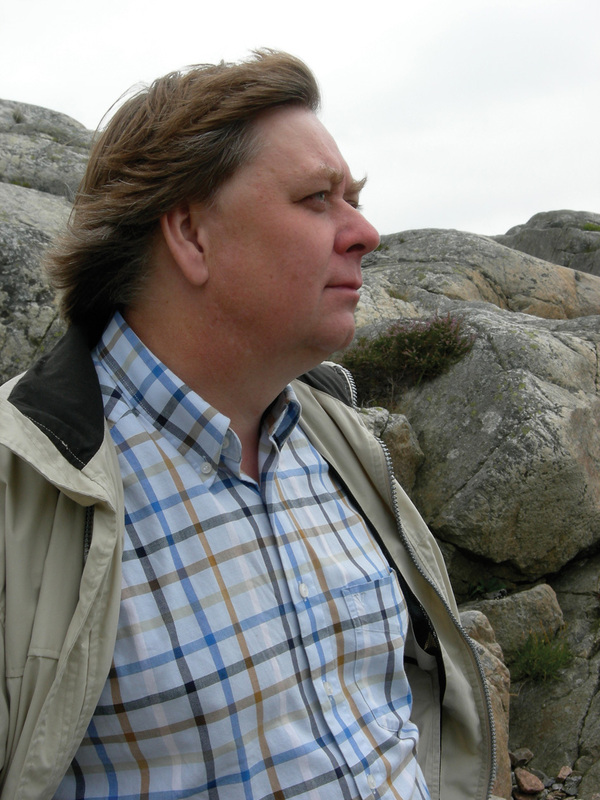 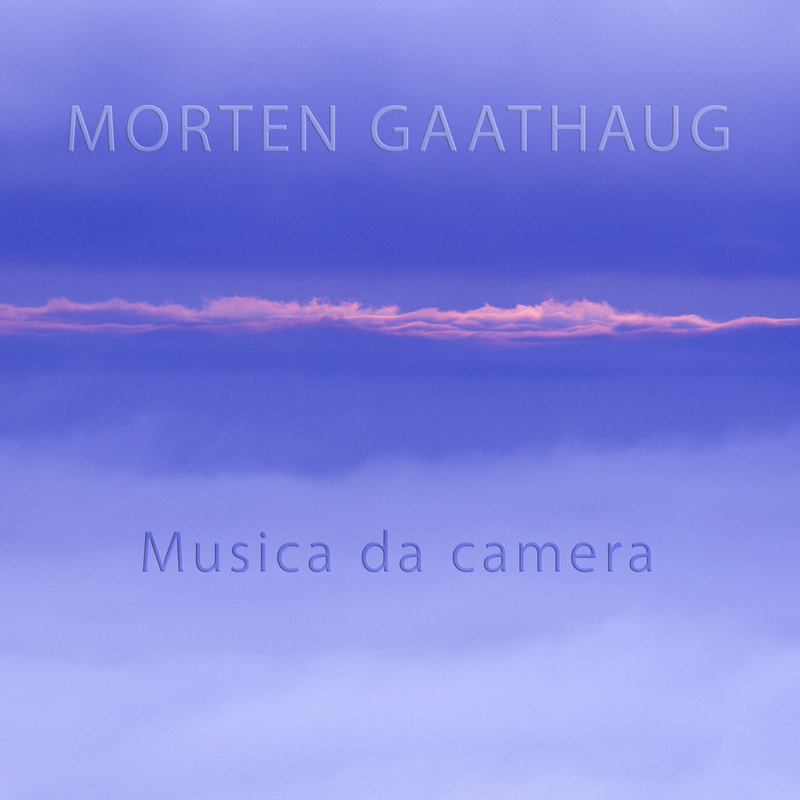 The composer Morten Gaathaug's music evokes images of all the many facets of Nature and Life. 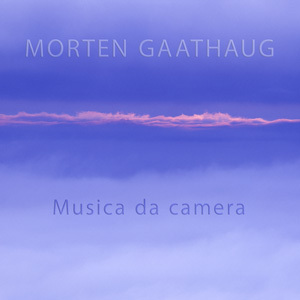 He is inspired by the exuberant magic of birds and has created a fascinating musical language of what normally would be considered natural contradictions: strains of romantics as well as modernism, clear-cut motifs and witty melodies are allowed to co-exist in this intriguing musical landscape. 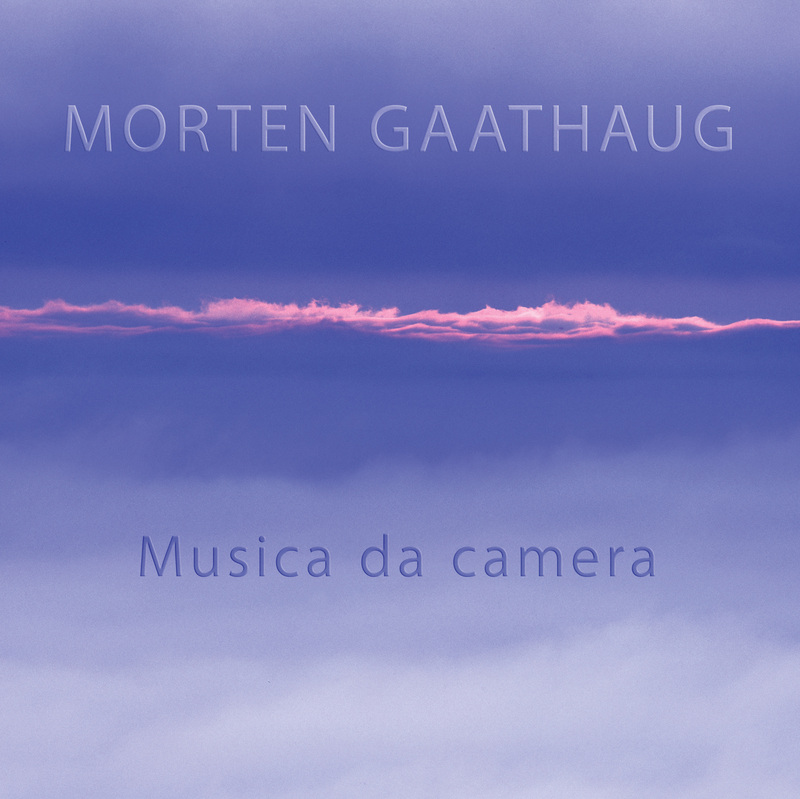 Chamber Music has a special position in Morten Gaathaug's musical universe - join in for a treat of great works for small ensembles.